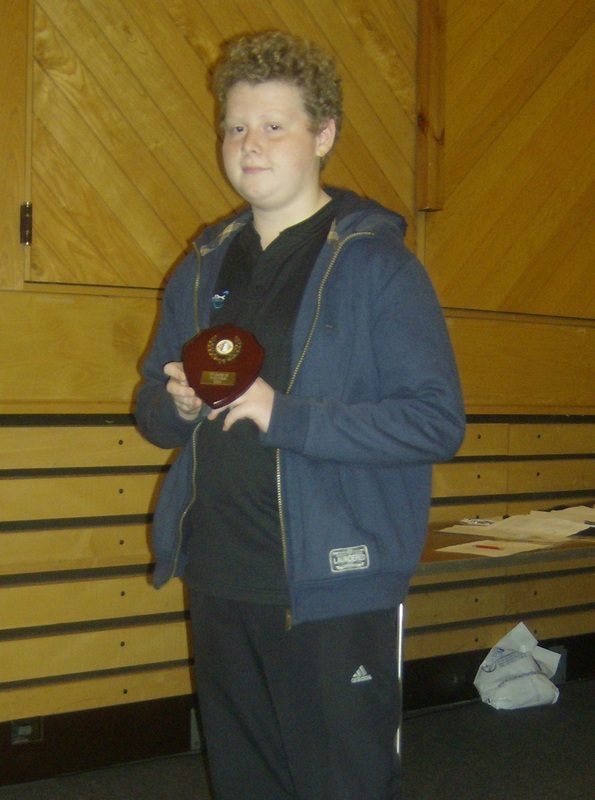 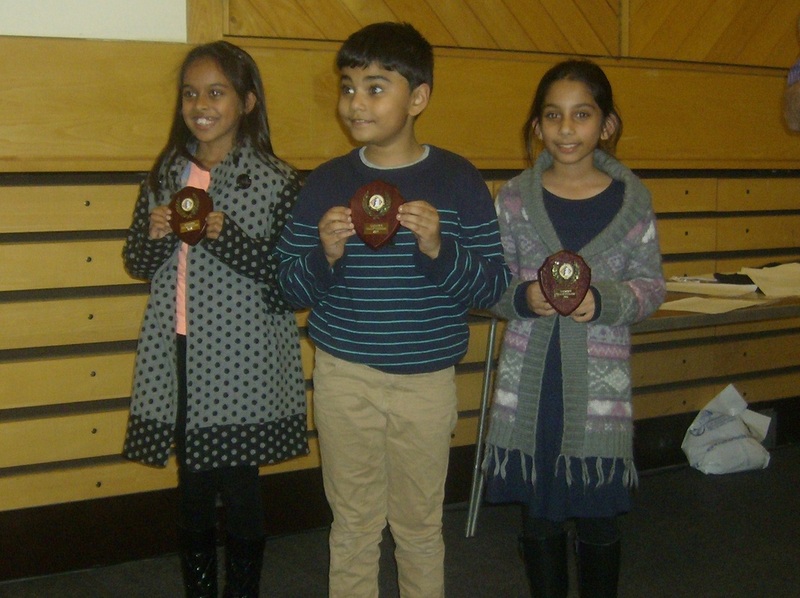 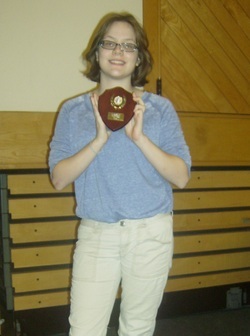 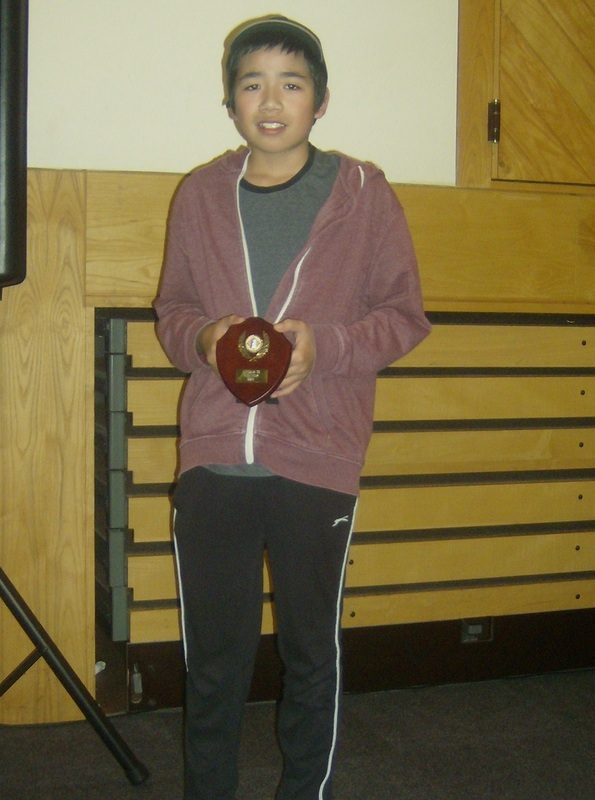 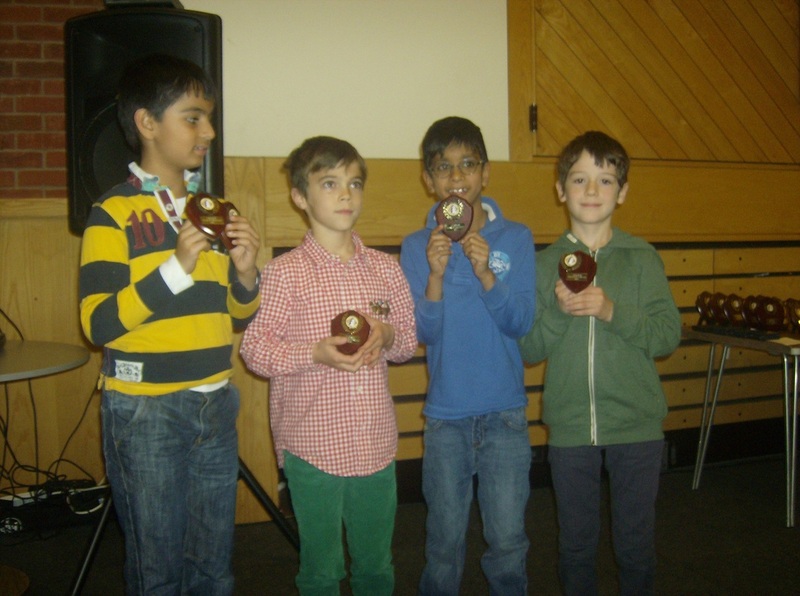 _Congratulations to everybody who took part in the 35th Junior Congress and Schools Team Tournament which took place on 22nd November 2014 at Malcolm Arnold Academy in Northampton. 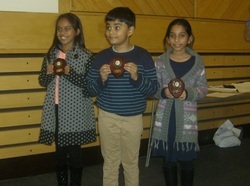 This attracted a record number of entries, and some of the winners can be seen below. 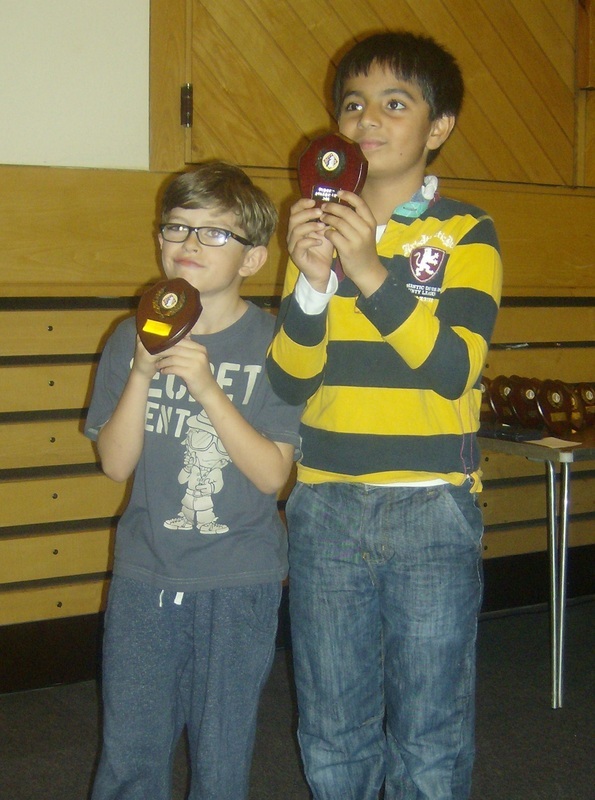 Meanwhile, the final scores for all players can be found here. 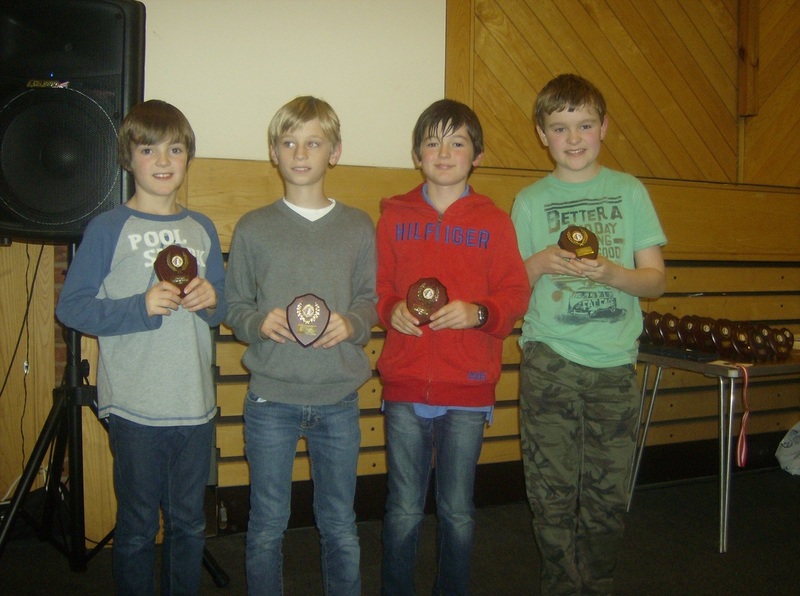 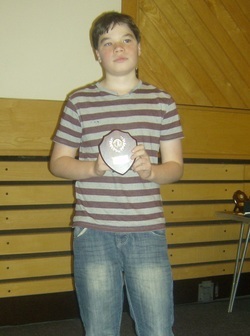 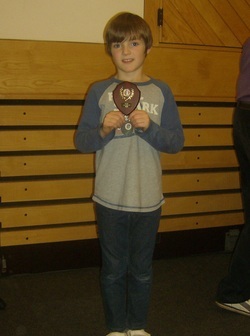 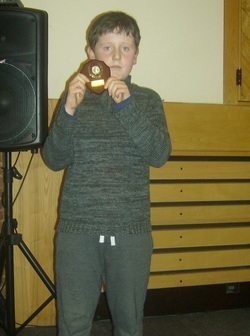 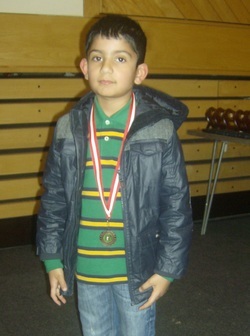 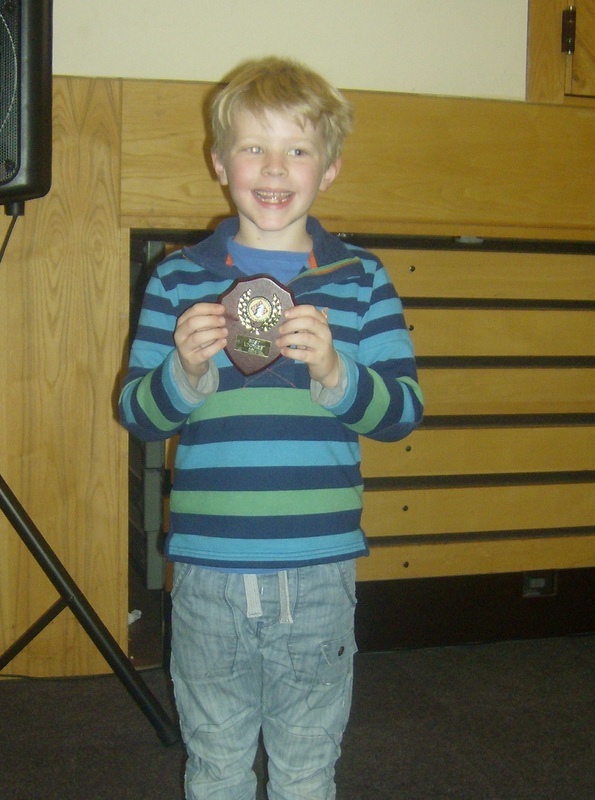 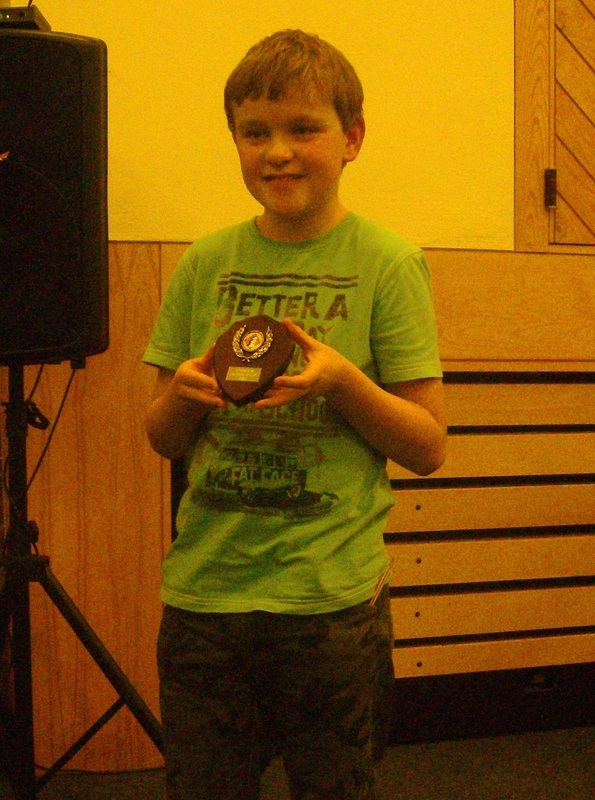 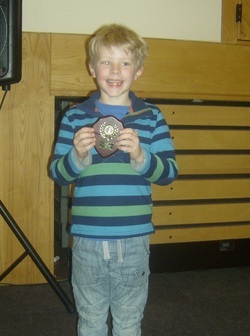 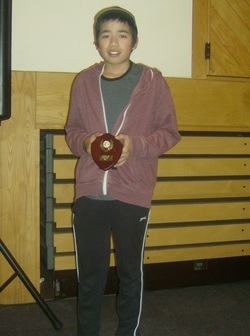 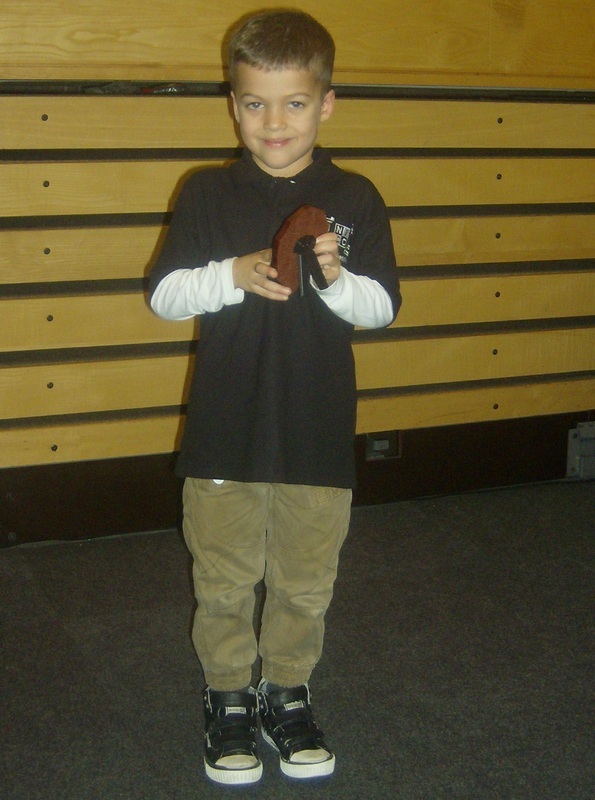 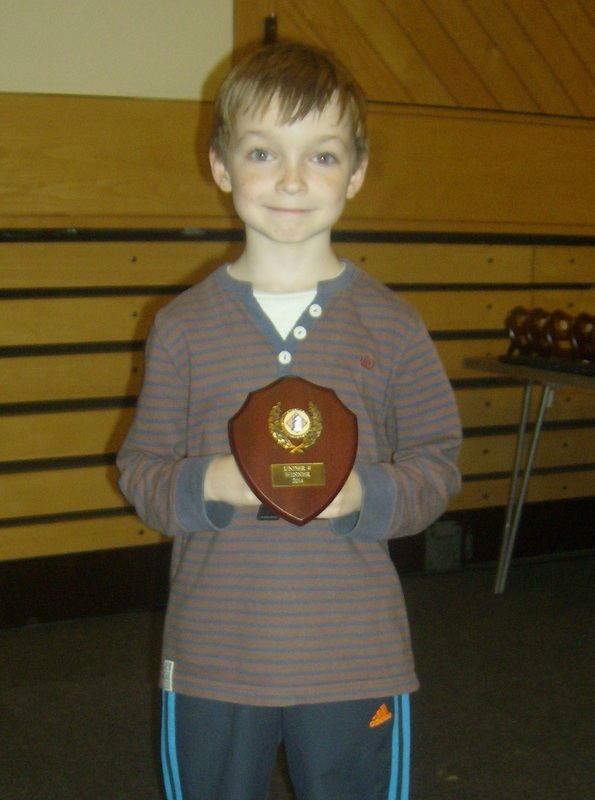 _There was also the Schools Team Tournament, for the best Under 11 and Under 9 Teams.